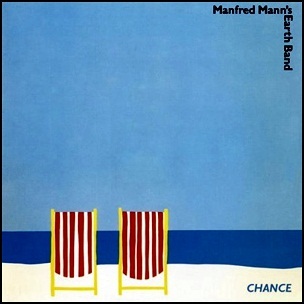 On October 10, 1980, “Bronze” label released “Chance”, the tenth Manfred Mann’s Earth Band album. It was recorded 1979 – 1980, at “Workhouse Studios” in London, and “Casa das Flores” in Albufeira, Portugal, and was produced by Manfred Mann and Trevor Rabin. 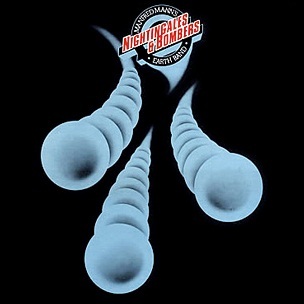 On August 22, 1975, “Bronze” label released “Nightingales & Bombers”, the sixth Manfred Mann’s Earth Band album. It was recorded 1975, at “The Workhouse” in London, and was produced by Manfred Mann and Earth Band. 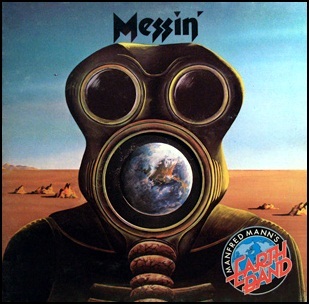 On June 15, 1973, “Vertigo” label released “Messin’”, the third Manfred Mann’s Earth Band album. It was recorded in 1973, at “Maximum Sound Studios” in London, and was produced by Manfred Mann. 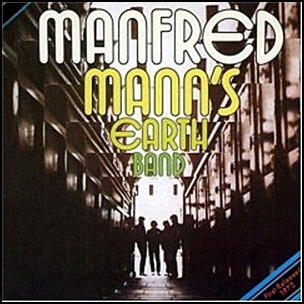 On February 18, 1972, “Philips” label released the self-titled Manfred Mann’s Earth Band debut album. It was recorded 1971 – 1972, at “Maximum Sound Studios” and “IBC Studios”, and was produced by Manfred Mann, Dave Hadfield and David MacKay. 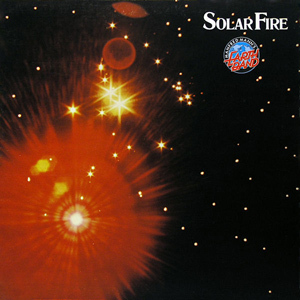 On November 30, 1973, “Bronze” label released “Solar Fire” ,the fourth Manfred Mann’s Earth Band album. It was recorded in 1973, at “The Workhouse” in Old Kent and at the“Road” in London, and was produced by Manfred Mann, Mick Rogers, Chris Slade and Colin Pattenden. 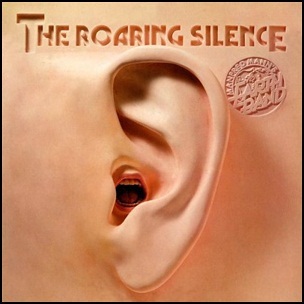 On August 27, 1976, “Bronze” label released “The Roaring Silence”, the seventh Manfred Mann’s Earth Band album. It was recorded in 1976, at “Workhouse Studios” in London, and was produced by Manfred Mann, Colin Pattenden, Dave Flett, Chris Hamlet Thompson and Chris Slade.